TotalFinder 0.8 is out and it makes you better again. 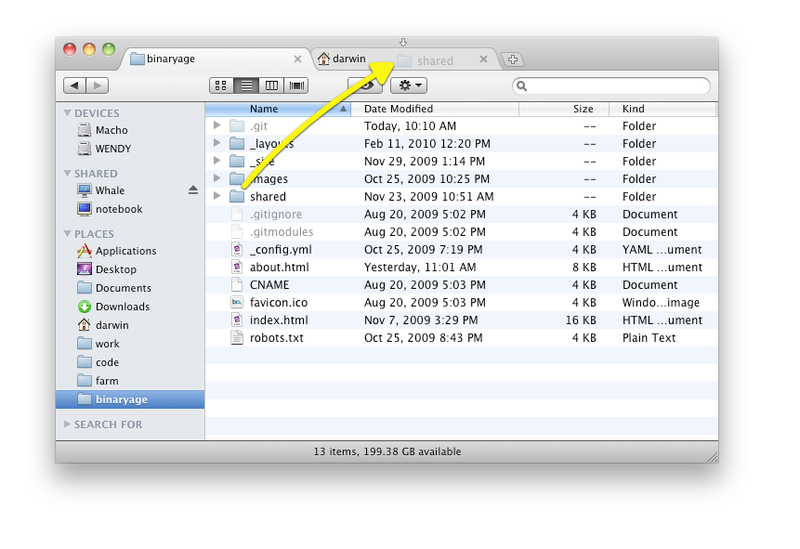 You can drag and drop files on tabs. Tabs get spring loaded after hovering. You can even drag folders out into new tabs. I've also fixed many crashes and quirks. Enjoy this release!